Time to let the toddlers have a piece of the action. 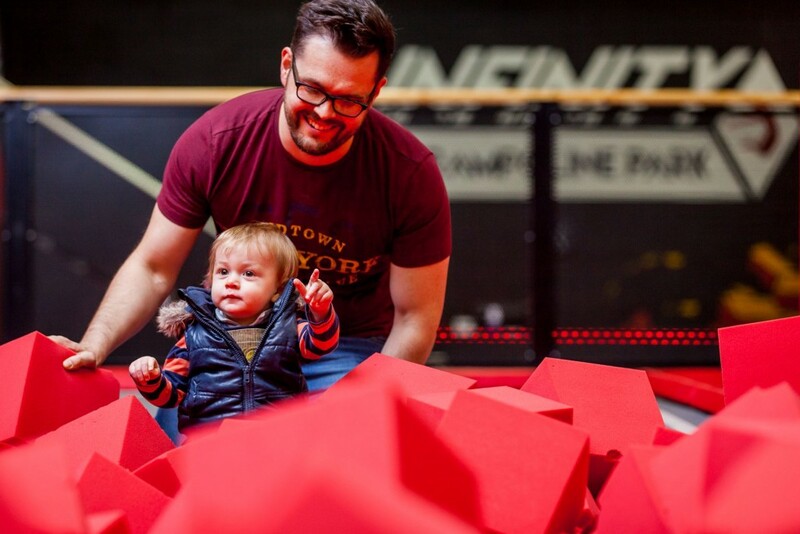 Our favourite time of the day when we all get to play – from building castles out of foam to chasing Godzilla! Sessions are held daily at 10 – 11am. Please check our timetable here and be sure to book in advance to avoid disappointment!